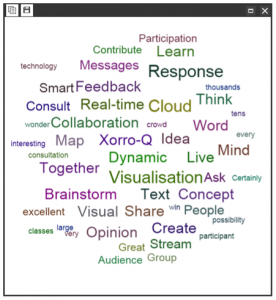 This week Xorro releases version 2.2 of its Workbook whiteboarding software, co-branded Alphateach in the UK and Europe. The new version includes features such as PDF import, enhanced design of the ruler tool, added grid functions and much more. 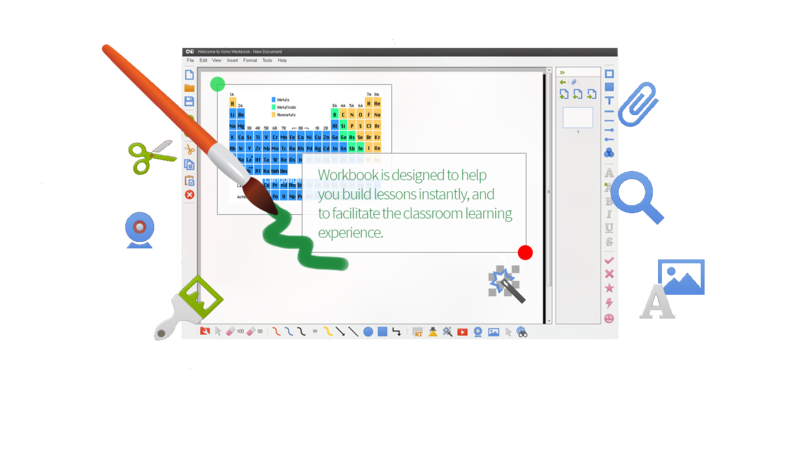 Workbook whiteboarding software combines the simplicity and ease of use we all love from whiteboards, with the productivity benefits of your computer. 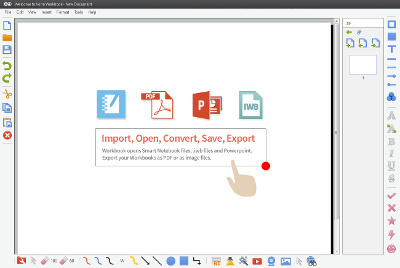 New in version 2.2 is the opportunity to import a PDF document into the Workbook. Users can choose to import the entire document, or just selected pages. These are inserted into the page backgrounds in Workbook. 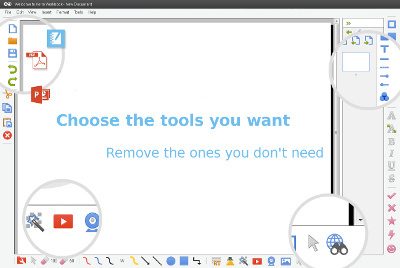 Users can then freely annotate, marking up and editing as they see fit. The completed Workbook can of course be saved and exported in a variety of formats, as before. 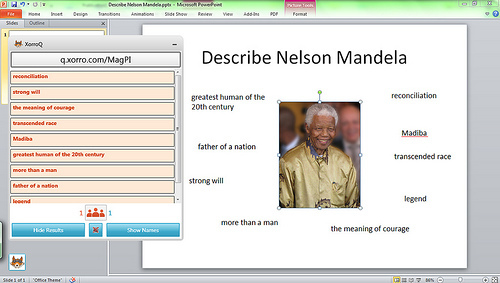 Maths and Geography educators will particularly welcome the change to Workbook’s ruler function. 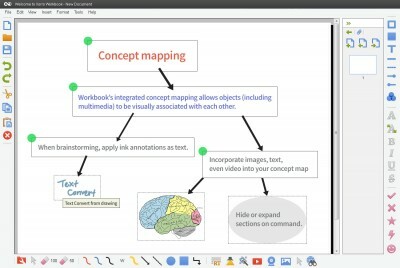 Workbook’s ruler is perfect for supporting a wide range of geometry and map interpretation activities. Previously the ruler’s rotation was about its centre point. 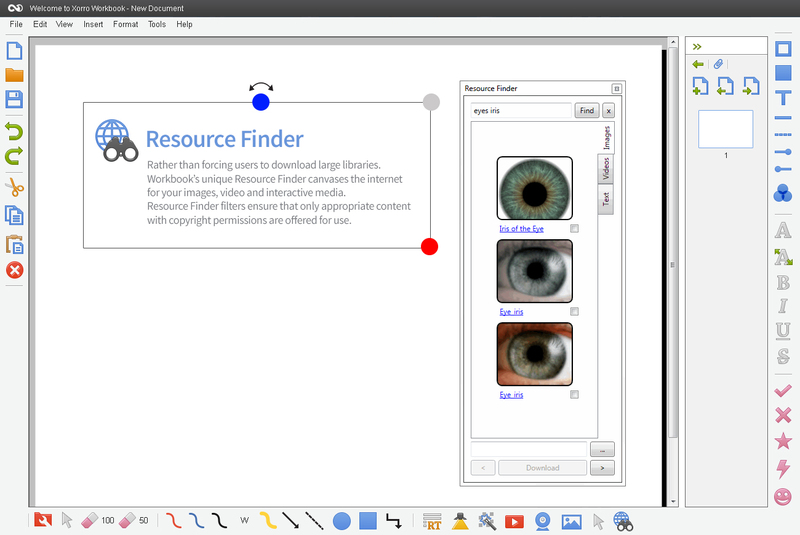 In Workbook v2.2 the ruler is rotated about an origin at one end. The line drawing function performs just as it did before. Because rotation degrees (and extension distance) are reported on the ruler while it’s being used, this effectively makes it a combination drawing tool, scaling tool and protractor! As usual, a wide range of lesser improvements and remedies are also included in version 2.2. For example, previously users have been frustrated by not being able to print a background grid; this is now enabled. Other improvements are too numerous to list here but are reported on the update versions page. Enjoy the above, and more by updating to Workbook v2.2! (See Workbook Support to confirm your entitlement to continuing Workbook updates or to update your support plan).